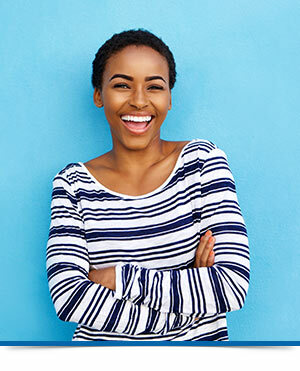 The health and cosmetic benefits of straight teeth and a beautiful smile are obvious. 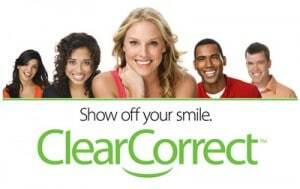 But you may have some concerns about whether ClearCorrect will work for your smile. This is where you may be able to handle those concerns and see whether your smile and the ClearCorrect solution are a perfect fit. Concerned about the way you’ll look? ClearCorrect is one of the clearest solutions available. So, if you’re embarrassed about people noticing, or looking unprofessional at work, you’ll feel comfortable once you see how unnoticeable your aligners are—you may even be surprised at how quickly you forget you’re wearing them. Once you and your doctor decide to begin treatment with the ClearCorrect system, you’ll receive your aligners in sets. You’ll need periodic follow-up appointments so Dr. Musgrave can check your progress and give you your next set of aligners. Follow-up appointments are usually short, and because ClearCorrect treatment is flexible, you can schedule appointments with the office to fit your availability. You don’t have to be concerned about being too busy or not having enough time. For adults and teenagers, age will not be a problem. Children who might not yet have all of their molars and even seniors with more complicated dental cases may not be candidates for ClearCorrect but should consult with Dr. Musgrave for more information. The ClearCorrect system is affordable and Dr. Musgrave has payment options to suit your needs. Cleaning and caring for your teeth won’t change, and once you begin your treatment you can eat whatever you want. Because ClearCorrect is so clear and easy to remove, treatment has low or no impact on the way you look and your daily routines.